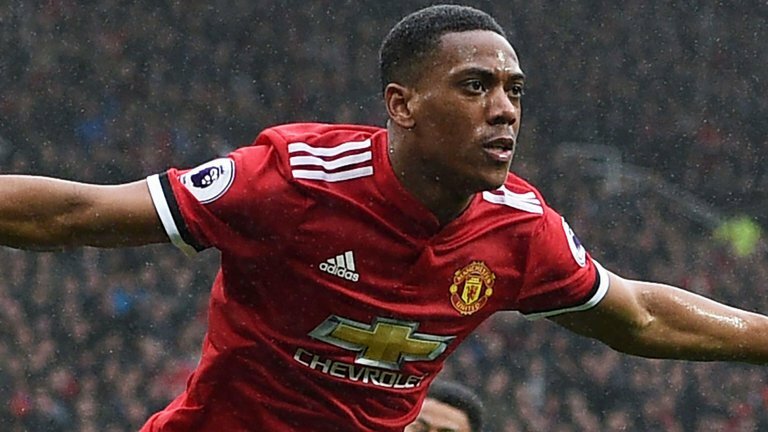 Jose Mourinho claims that striker Anthony Martial is a significant doubt for the upcoming FA Cup final on Saturday. Manchester United take on Chelsea in the final and this is a repeat of the 2007 final, which was won by Chelsea. Back then, Jose Mourinho was in the blue half as the underdogs against Manchester United, who had just won the league title. Now, Antonio Conte is in charge of the blues, who were once again the underdogs after a disappointing Premier League campaign.